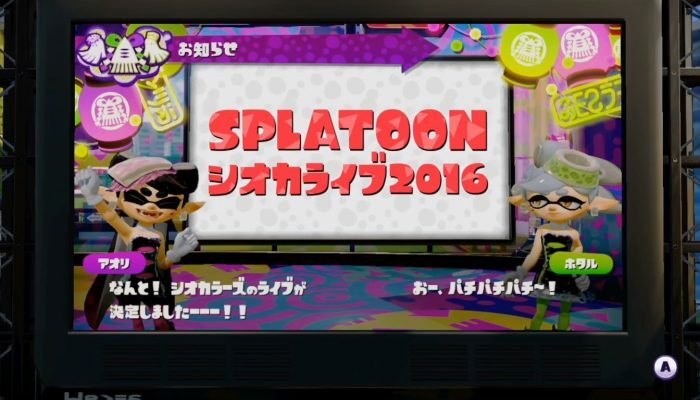 NintendObserver’s select content on Splatoon Squid Sisters Live 2016. 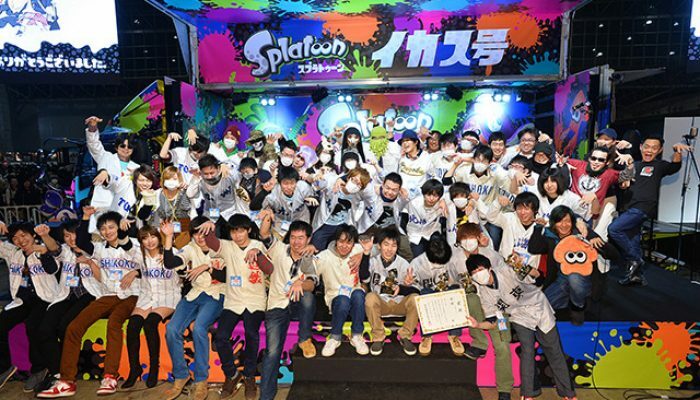 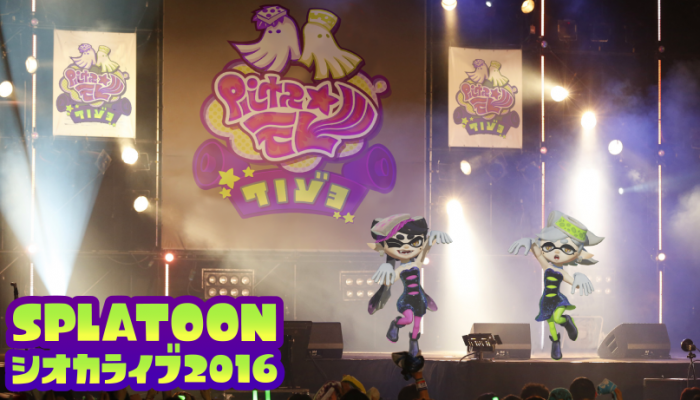 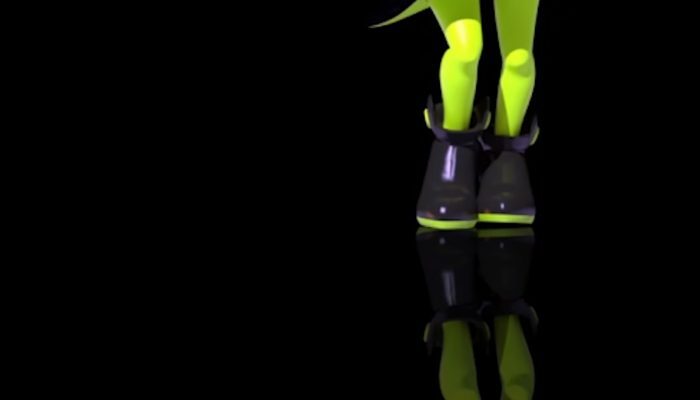 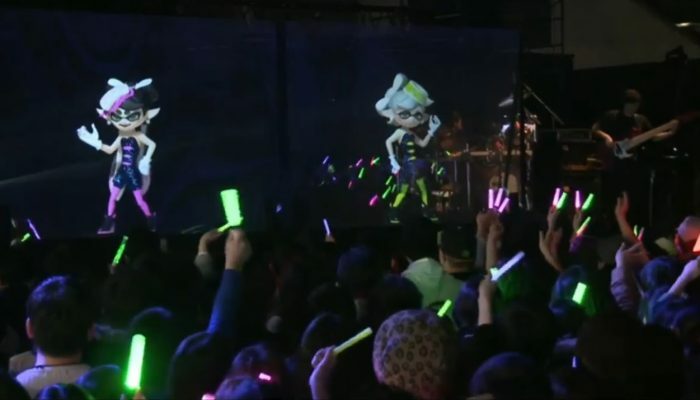 Here's the official footage of the Splatoon Squid Sisters Live 2016 event. 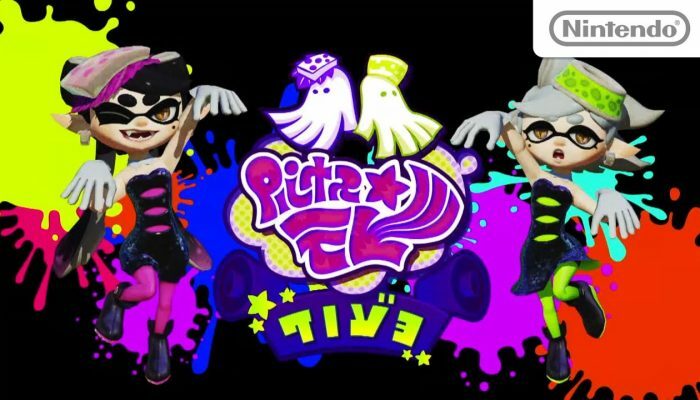 Squid Sisters talking about irl matters in in-game format.